Espey designs and manufactures reliable, cost effective power conversion solutions for mission critical “power infrastructure” applications. We strive to meet or exceed our customer expectations in quality, cost and on time delivery schedules. 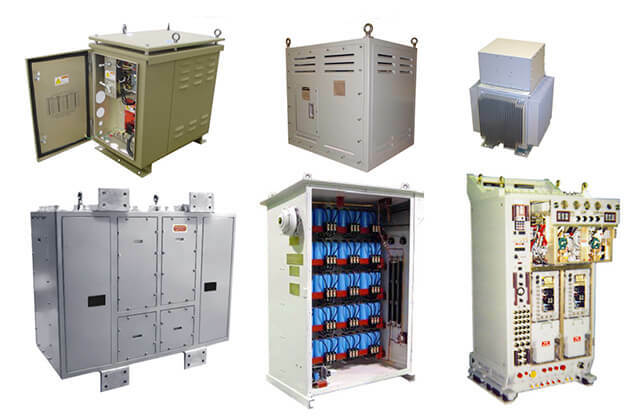 Espey is recognized as one of the world’s leading power supply and power system manufacturer. Our management and engineering teams continually seek to improve and create more innovative and effective systems to achieve your goals.